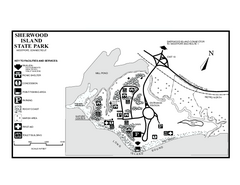 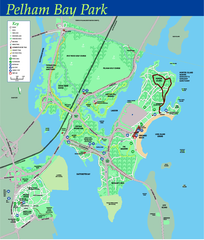 Trail and campground map of Sherwood Island State Park in Connecticut. 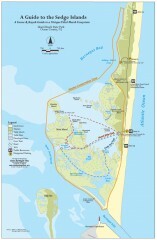 Trail map of Seth Low Pierreport State Park in Connecticut. 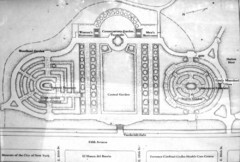 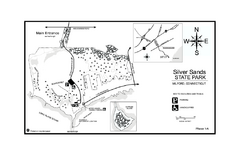 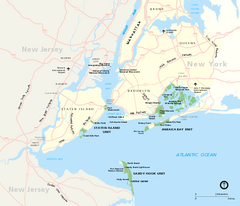 Trail and campground map of Silver Sands State Park in Connecticut. 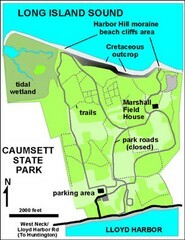 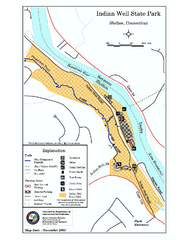 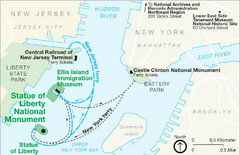 Trail map for Indian Well State Park in Connecticut. 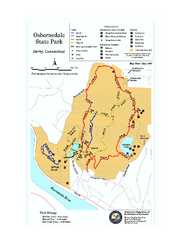 Trail map of Osborndale State Park in Connecticut. 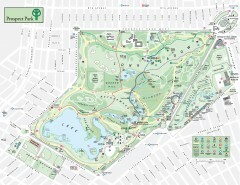 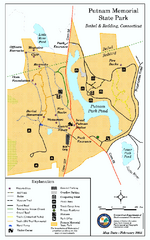 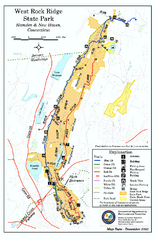 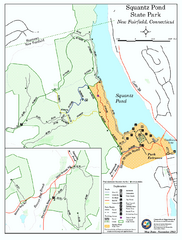 Trail and campground map for Squantz Pond State Park in Connecticut. 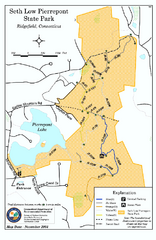 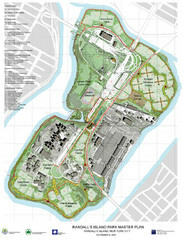 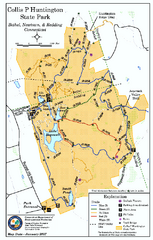 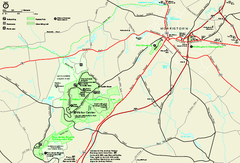 Trail map for Kettletown State Park in Connecticut. 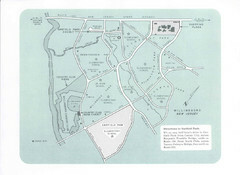 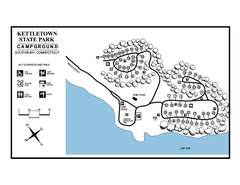 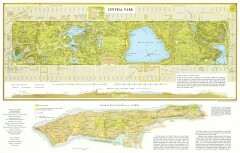 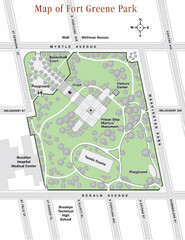 Campground map for Kettletown State Park in Connecticut. 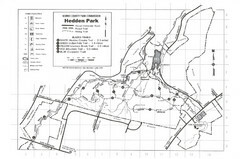 Trail map for Southford Falls State Park in Connecticut. 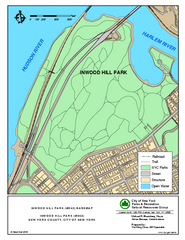 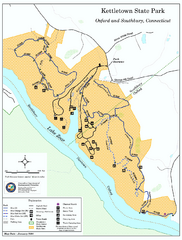 Trail map of West Rock Ridge State Park in Connecticut. 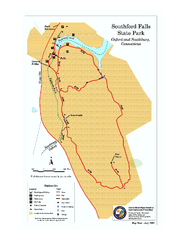 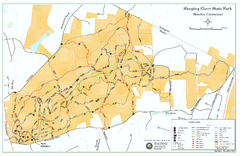 Trail map for Sleeping Giant State Park in Connecticut. 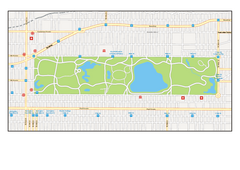 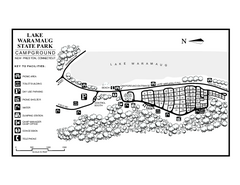 Campground map of Lake Waramaug State Park.